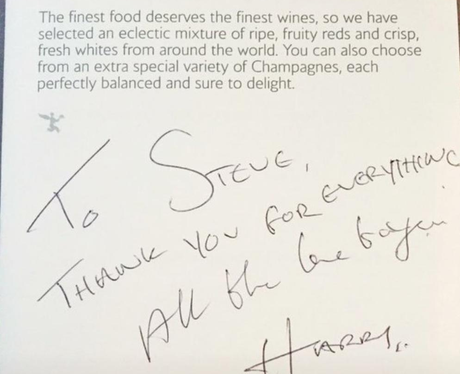 Harry Styles flew first class and left a note saying thank you. Nicest guy in pop music?! 6. Harry Styles flew first class and left a note saying thank you. Nicest guy in pop music? !